269 (6 Nov 1944), 270, 271 (10 Nov 1944) For mission dates and targets see the missions list. 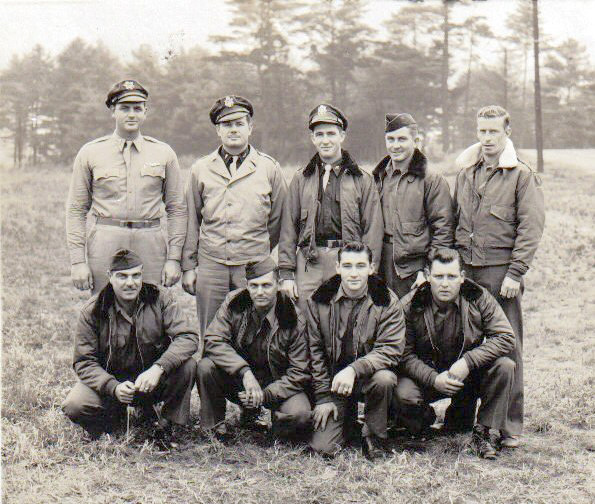 T/Sgt Glen R. Wyly (E)(POW) - Completed a previous 25 mission combat tour with the 306th BG(H) at Thurleigh, England in June 1943 and was assigned to the 359th BS on 23 October 1944 for a second combat tour. 2Lt Arthur P. Perry (CP) - Did not fly on one mission (269). A substitute CoPilot was used. 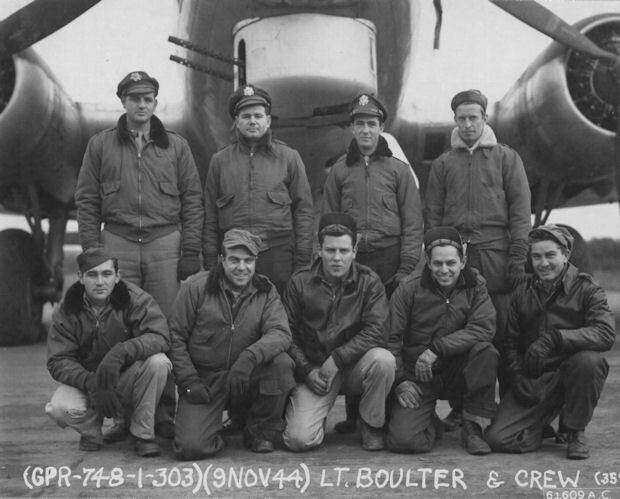 Other eight crewmen - Flew on all three of the 1Lt Boulter crew missions. Mission #271, 10 November 1944, to Cologne, Germany in B-17G #42-31830 Marie (359BS) (BN-N). Marie was flying in the 41st CBW-A lead Squadron and suffered two direct flak hits over the target near Cologne. 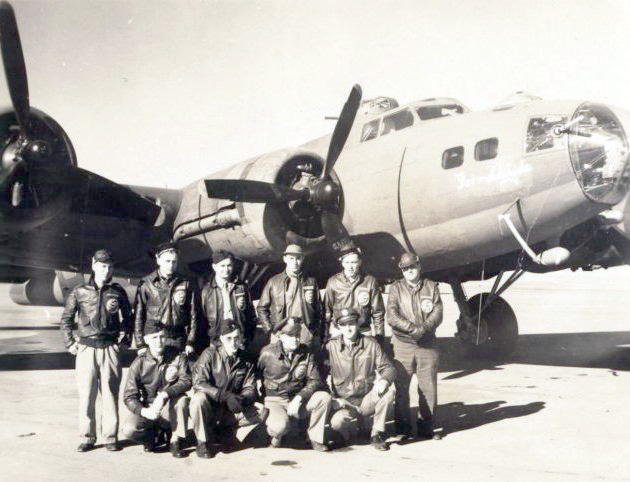 The #3 engine and right wheel were knocked off of the B-17 and side panels above the bomb bay and wings were also blown off. When hit, Marie peeled off to the right and went down in a moderately steep dive, partially under control, with the #3 engine nacelle on fire. 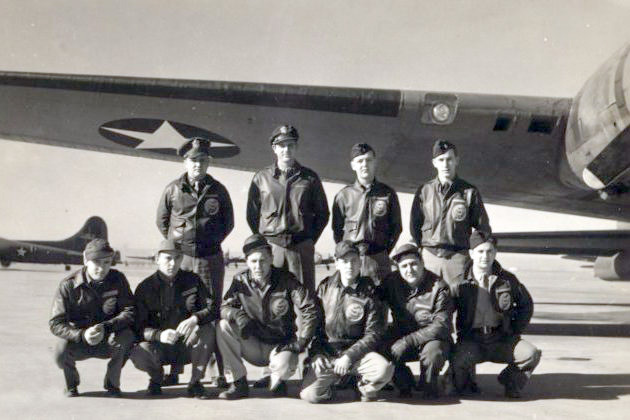 Three bodies were seen leaving the Fortress, but no parachutes were seen to open by observers in other B-17s. The B-17 crashed near Cologne.